It all started with a simple realization. 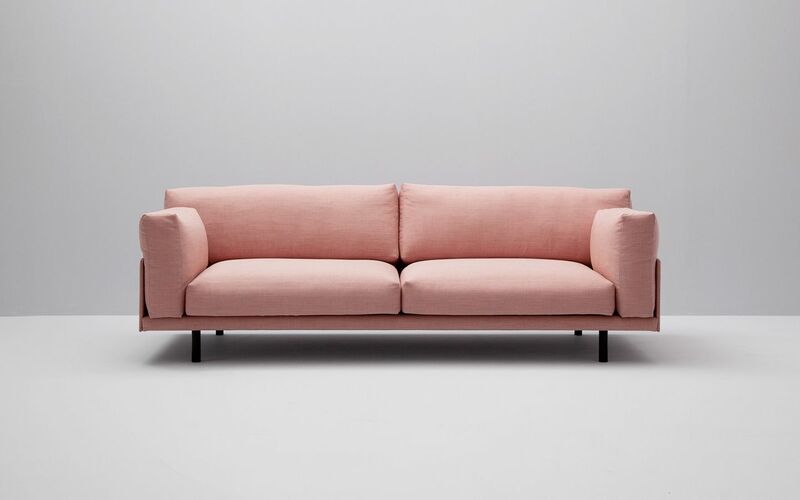 High-quality, designer sofas could be made available at a revolutionary price. While working in the hospitality industry, we started sourcing furniture directly from factories. After our first visit, we realized the prices we’ve been paying as consumers for years are 10 to 20 times what factories are charging. We started asking ourselves how this could happen, and it turns out there was a simple explanation. The furniture industry is outdated and riddled with middlemen keeping prices artificially high. By circumventing traditional channels, cutting out all middlemen and engaging with customers directly, we’re able to provide high-quality, great-looking sofas at a fraction of the going price. We’ve always believed in fair and transparent pricing. Our prices, across all products, are set so that we can obtain a 20% margin. We use this money to pay our employees salaries and benefits, to set up infrastructure so that we can continue to drive down prices and offer you more products. and with everything that is left, to provide an adequate return to our investors. In our eyes, fair pricing isn’t a zero sum game. Customers get great products at a low price, a business is built, jobs are created and investors get a return on their investment. Everyone can win. If ever our calculations are off and we end the quarter with more than 20% profit on our sales, we’ll reimburse you for every dollar over the 20% mark so we can stay true to our promise. If ever we make under 20%, well that’s on us - we should make sure that doesn’t happen.